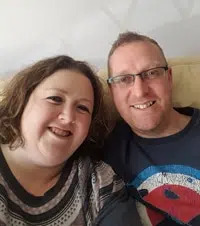 Are you interested in more information on becoming a Scentsy consultant in New Zealand then please enter your email below to receive your FREE joining information pack? What Is In the Scentsy New Zealand Starter Kit And How Much Does It Cost To Join? For just $169.00 *VAT inclusive. Plus shipping costs. 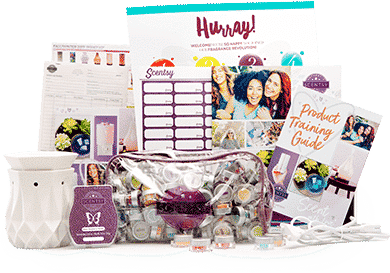 Contents may vary, Scentsy will send you a Starter Kit that includes everything you need to run your Scentsy business. The kit is worth over $350.00!! You will also receive your own Scentsy website FREE for the first 3 months, after that it is only $18 a month. No maintenance or updates need to be done, this is done for you by Scentsy. Scentsy Is Launching in New Zealand!